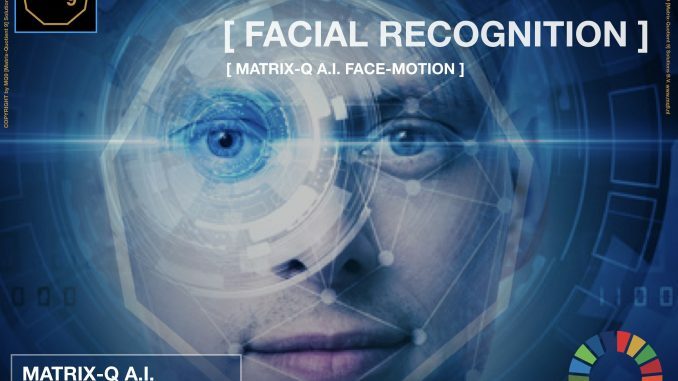 The Matrix-Q Research Institute and the company MQ9 [Matrix-Quotient 9] Solutions B.V. have entered a strategic collaboration for a R&D Project. The Matrix-Q A.I. Core engine will have a A.I. daughter specialized on Facial & Emotion recognition. 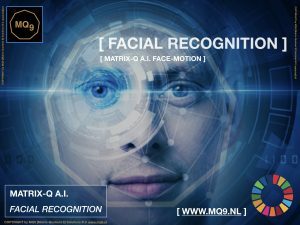 Matrix-Q Mathematics & Algorithms will be utilized for the implementation of this new project. Matrix-Q A.I. 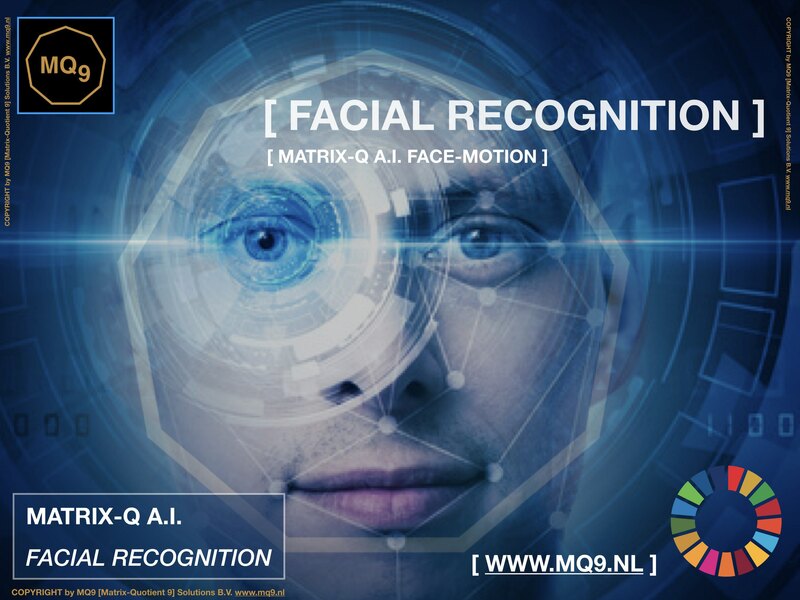 Face-Motion will be integrated to the Matrix-Q Reality Business Intelligence Engine.